Operative Carbide Burs: Does Brand Matter? Are Implants Placed Better with Surgical Guides? 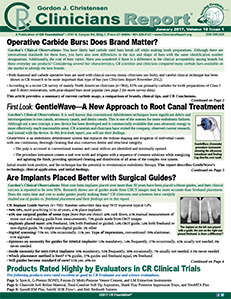 Simple, Inexpensive Implant Placement – Guide or no Guide?